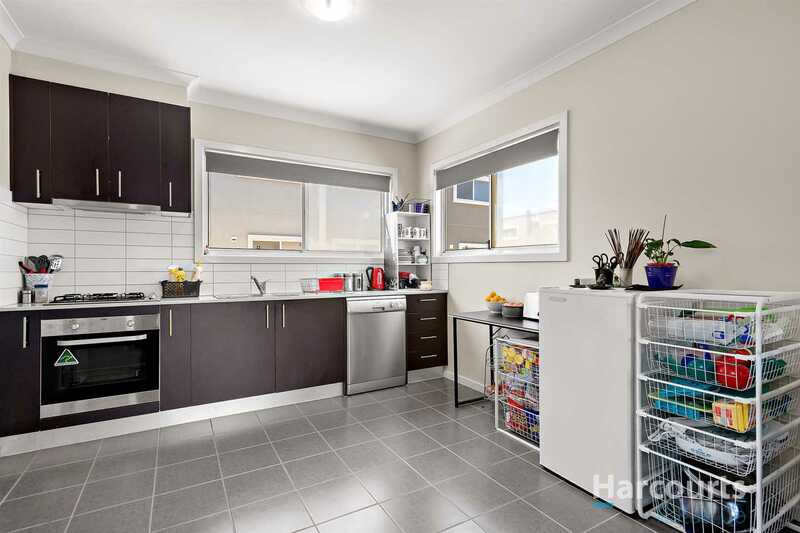 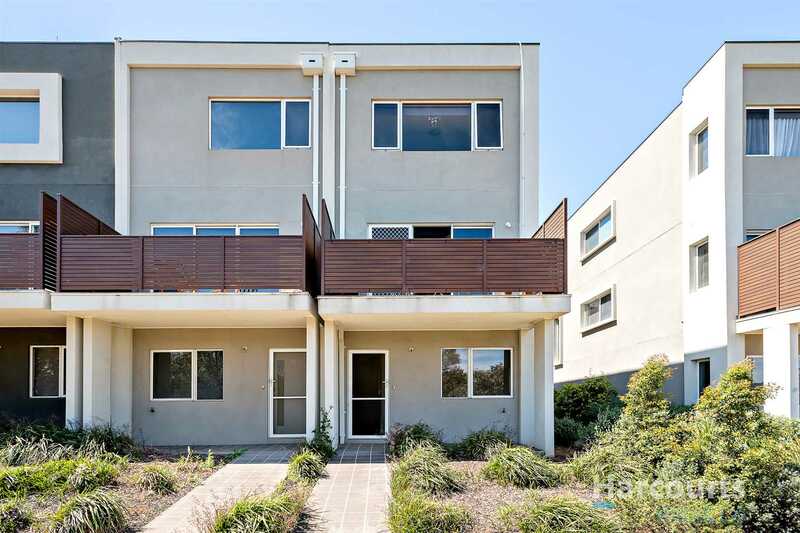 This triple story townhouse has much to offer the first home buyer or astute investor. 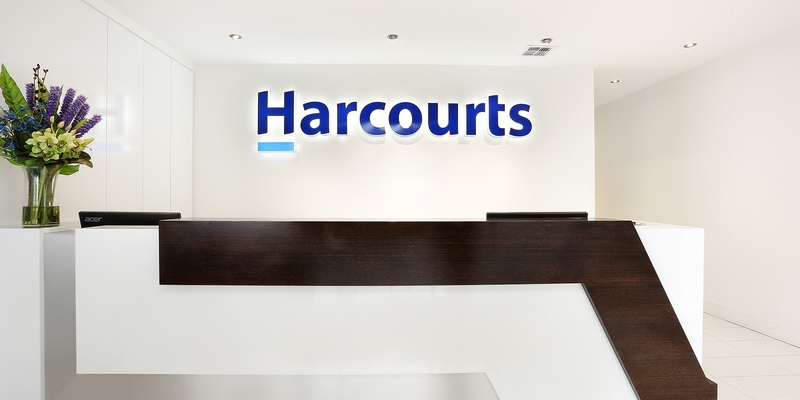 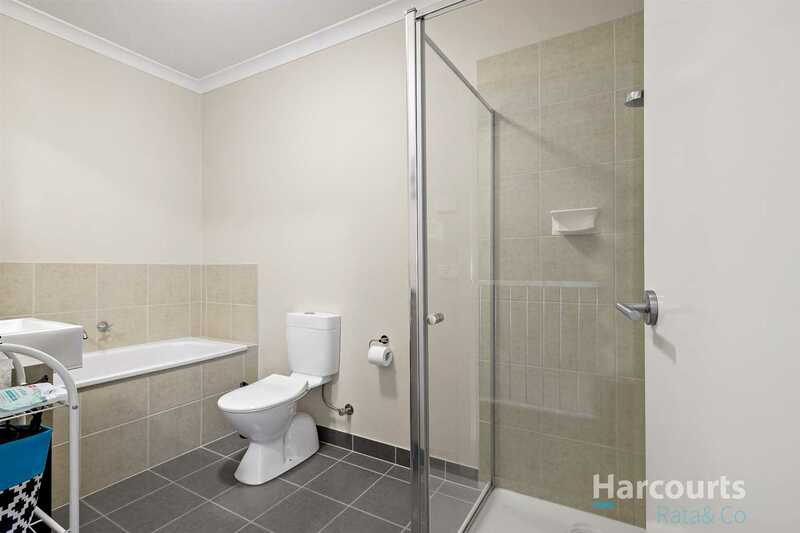 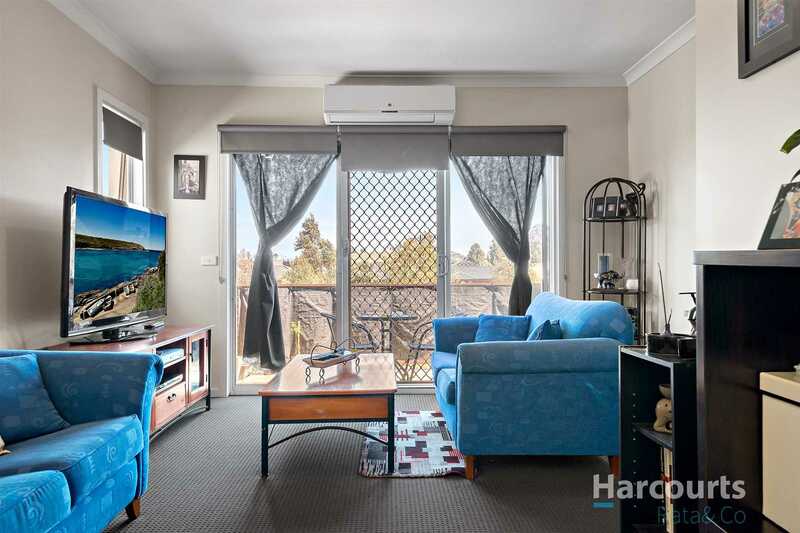 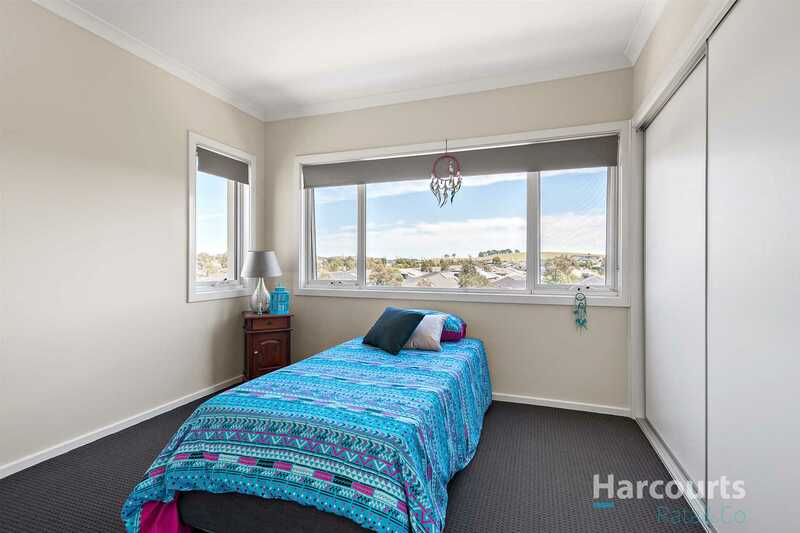 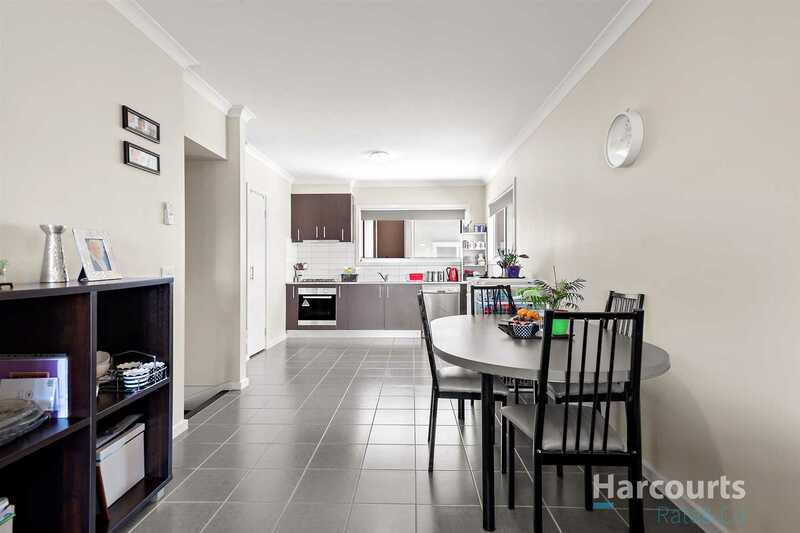 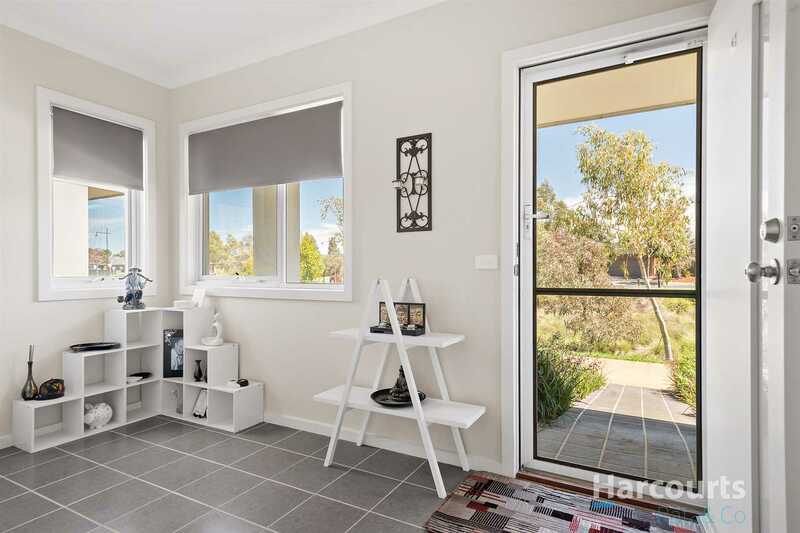 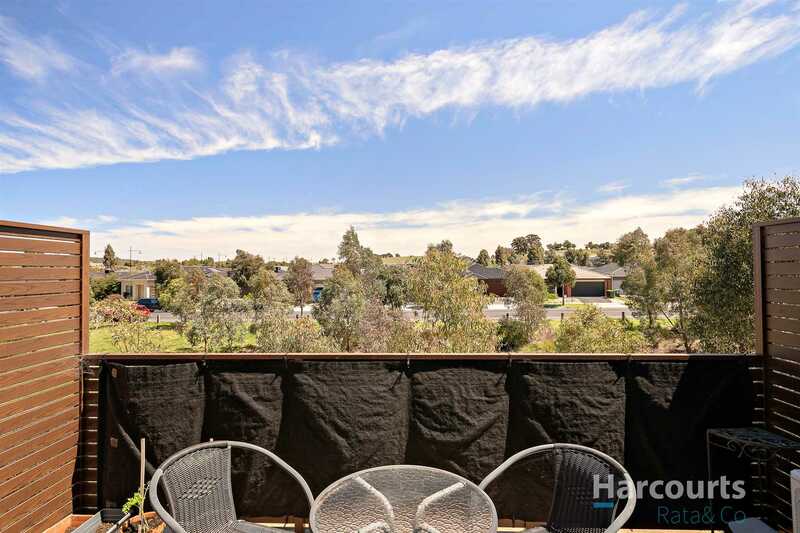 Set in an enviable position and conveniently located close to schools, parklands & shopping precincts. 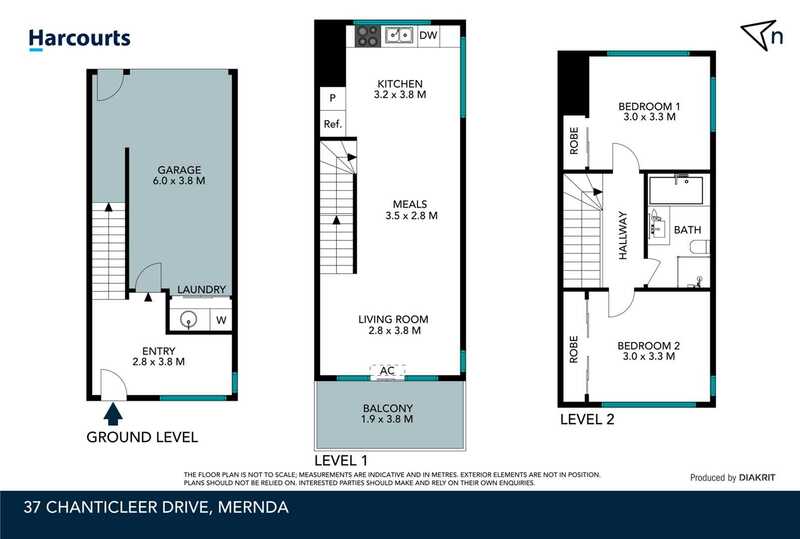 Offering 2 generous bedrooms with BIR's and central bathroom on the top level, well-appointed kitchen with stainless steel appliances including dishwasher with adjoining meals / living area and private balcony. 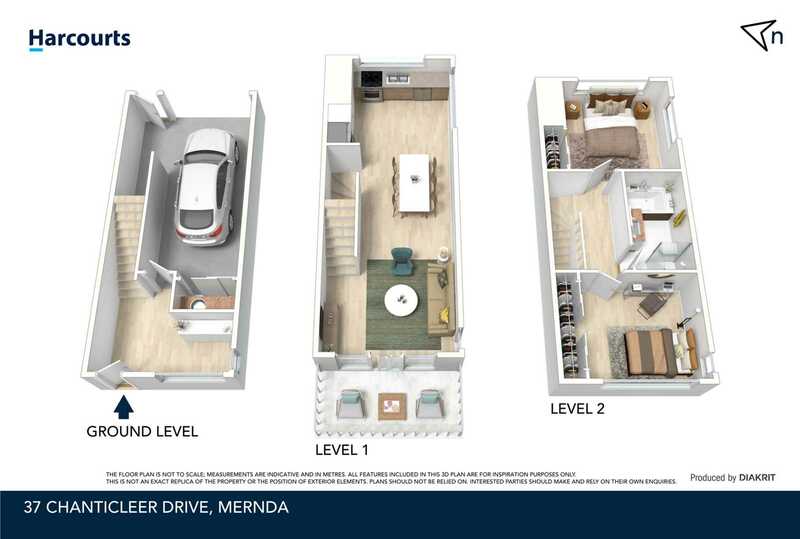 Further features include study nook, heating and cooling, european laundry, single car garage with internal access and much more.